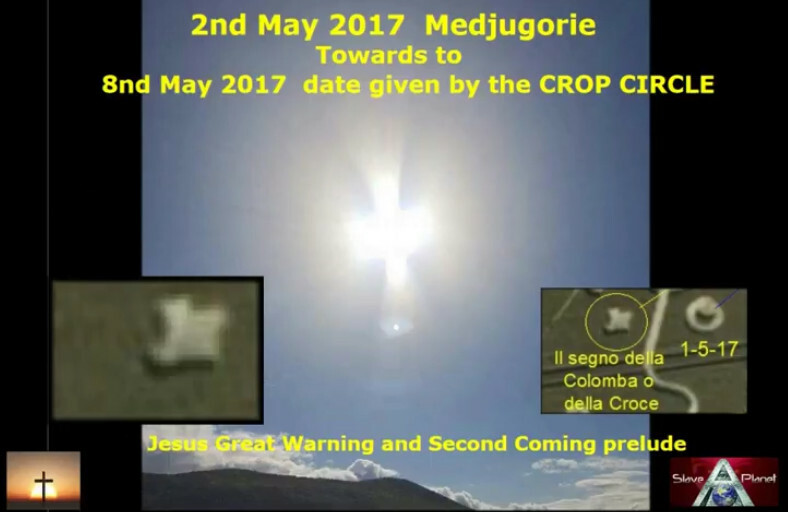 Important Roberto Update Anti Christ candidate found and CROP CIRCLE Readings Predictions Explained. 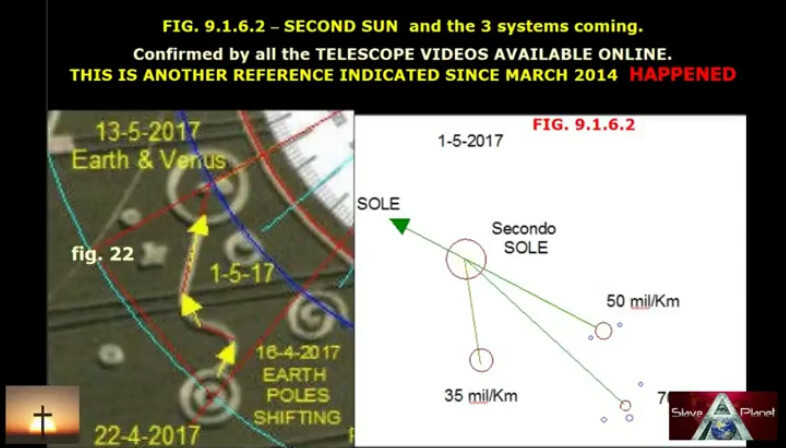 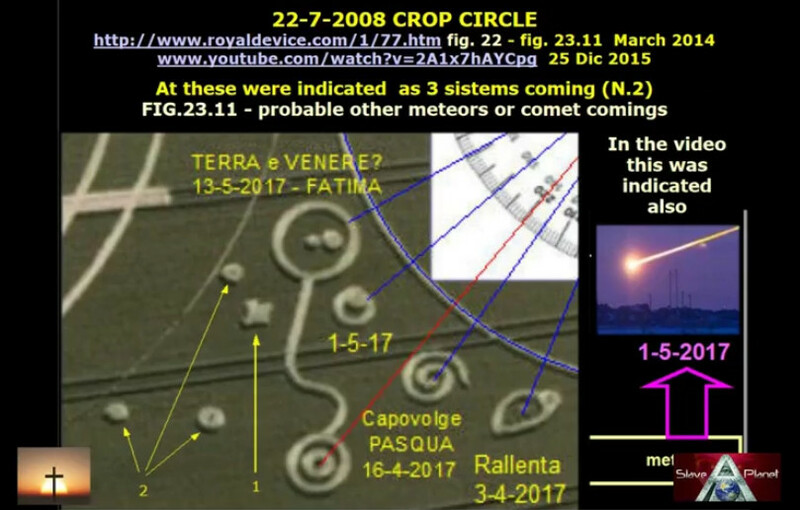 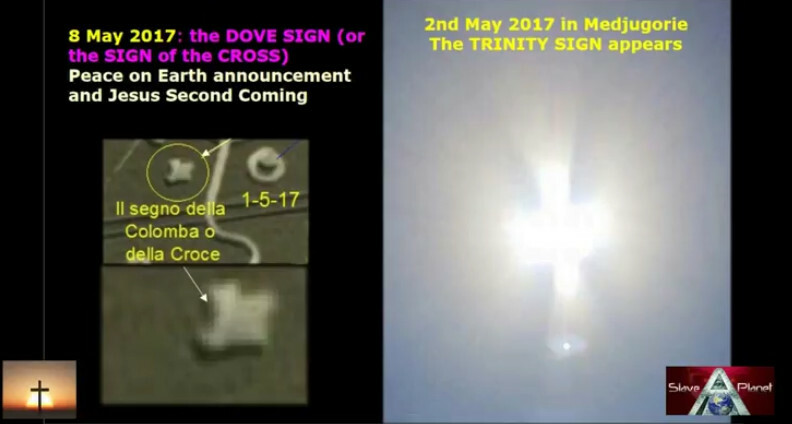 Interesting update from Roberto, whilst we all sit back and watch for the predictions and signs in the sky, While we all assume the big show is running behind, Roberto advised maybe just maybe, the signs are more subtle? 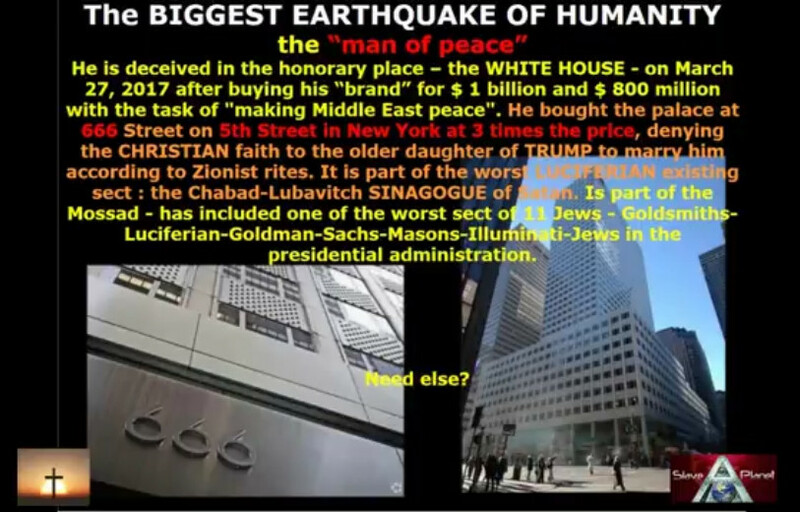 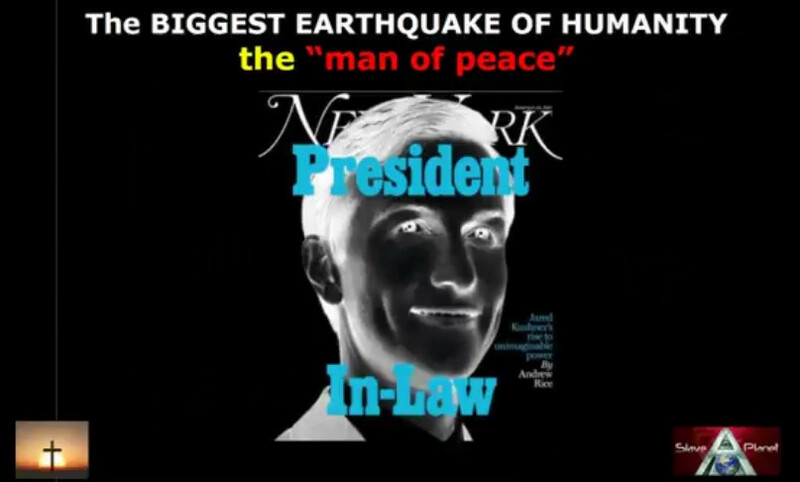 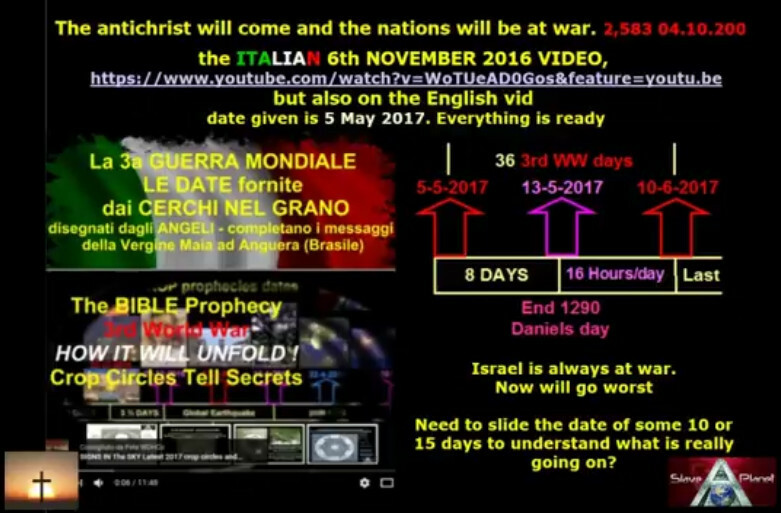 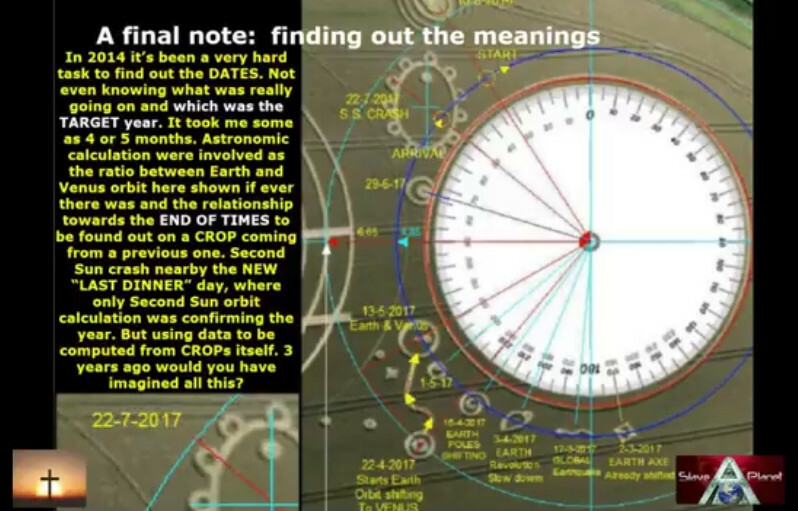 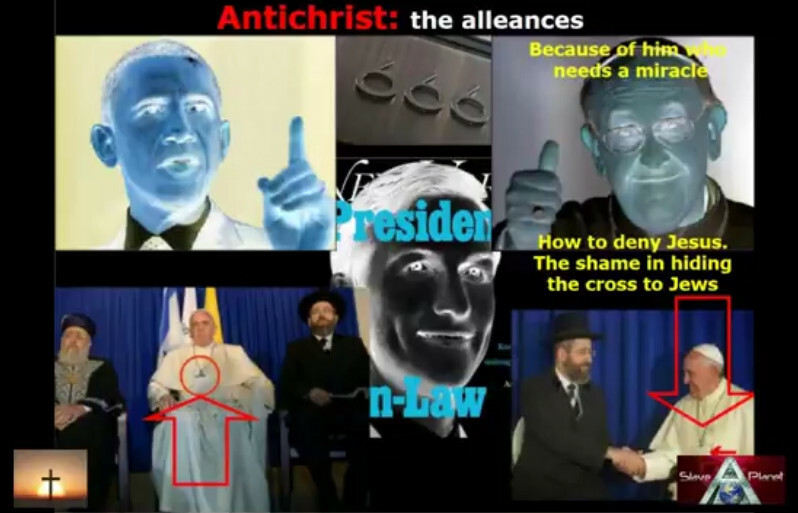 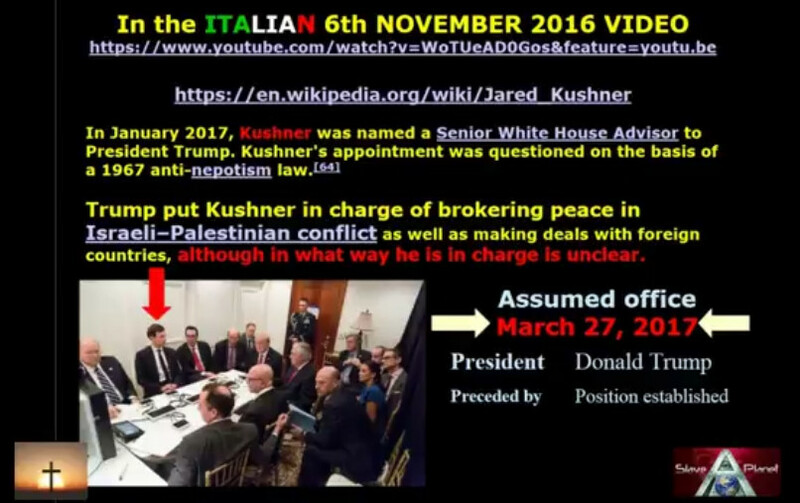 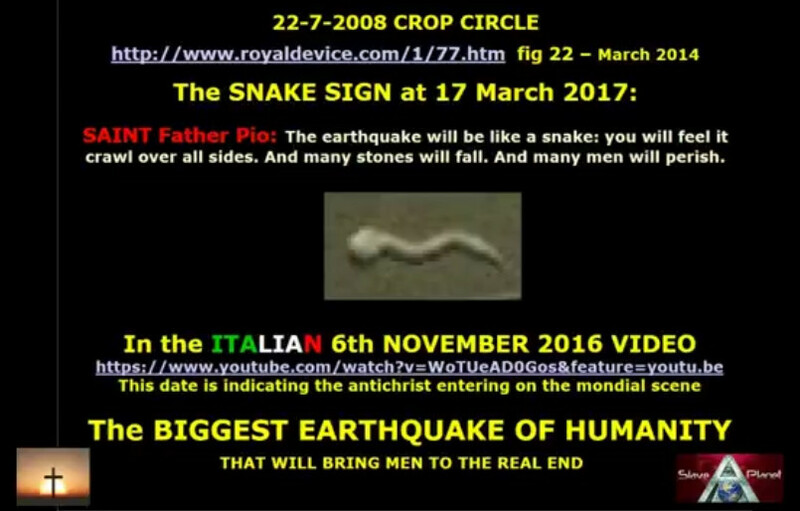 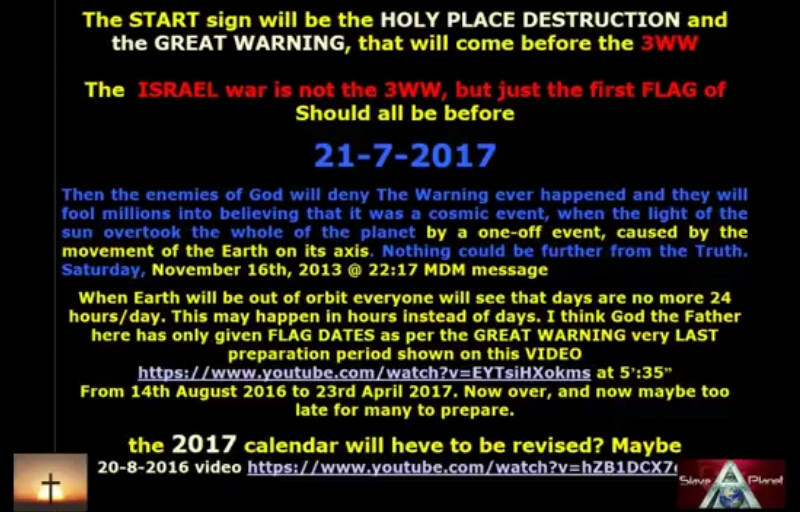 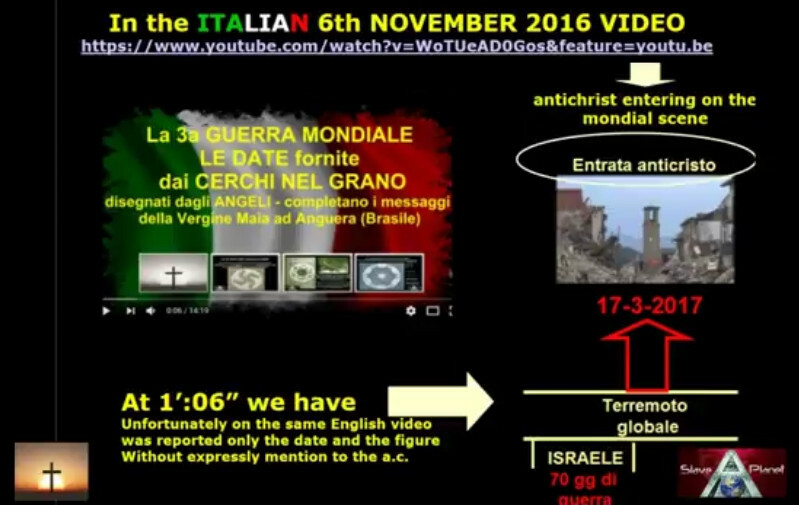 Who is to say its going to go as decoded from crop messages, maybe the dates also mean something else,� He then spotted some connections with regard to the World Conflicts which crop circles clearly foretell.� And said we need to cover this as i think we have the top anti christ contender showing up.� watch the video and you will see along with all the older videos and articles on Roberto�s crop and Bible decodes, how things do fit on the wars, which we know is all bubbling below the surface.